You are here Home » Case Studies » An Alternative Approach? 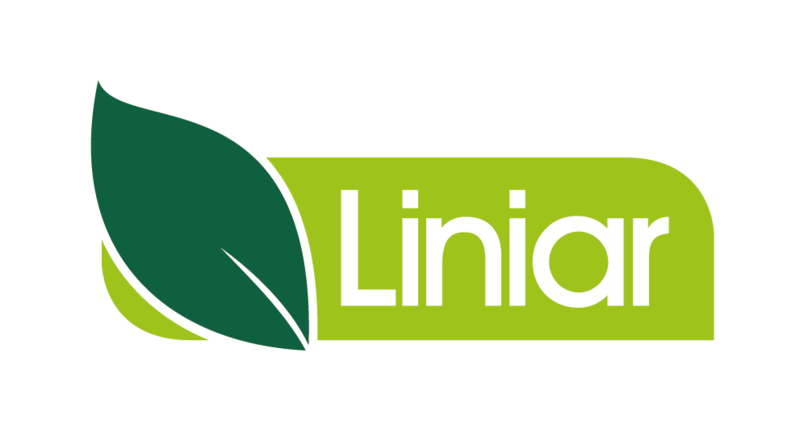 Liniar fabricator Alternative Windows is one of the largest window and door manufacturers and suppliers in the North of England, with a turnover of over £7 million, 70 staff at its Leeds headquarters and 12 teams of fitters. Founded in 1988 by Directors Nigel Fletcher and Darren Barraclough and initially focusing on the trade and retail markets, the company has seen a marked shift in the split of its work over recent years – with commercial work now reaching around 70% of its overall revenue. Since emerging from the recession, the new build and social housing markets have been reinvigorated, with Alternative Windows ideally placed to fulfil a large proportion of the new contracts out for tender. Sales Director Darren Pratt, who’s been with Alternative for 21 years, explains why their approach is so successful. The Leeds City Centre regeneration PFI project spans 7 blocks of high-rise apartments totalling 550 dwellings, together with almost 1,500 low-rise and new build houses. The project is being managed by developer Keepmoat, who’ve allocated the supply of windows and doors to Alternative. “The Leeds PFI is a major scheme for both ourselves and our client. We are responsible for all designs on the project covering high rise new build and refurbishment, sheltered accommodation, new build housing and the refurbishment of varying types of non-traditional housing. Combining the requirements of high standards and tight timescales has meant ensuring our sub-contractors have the resource and technical expertise required. Our decision to work with Alternative Windows is based on the many previous schemes they have completed for us combined with their ability to service the requirements of all stages through the construction process including design, pricing, programming, technical expertise and possibly most importantly, having the resource and expertise to install high volumes of frames to a fast tract programme that covers a vast array of differing archetypes.